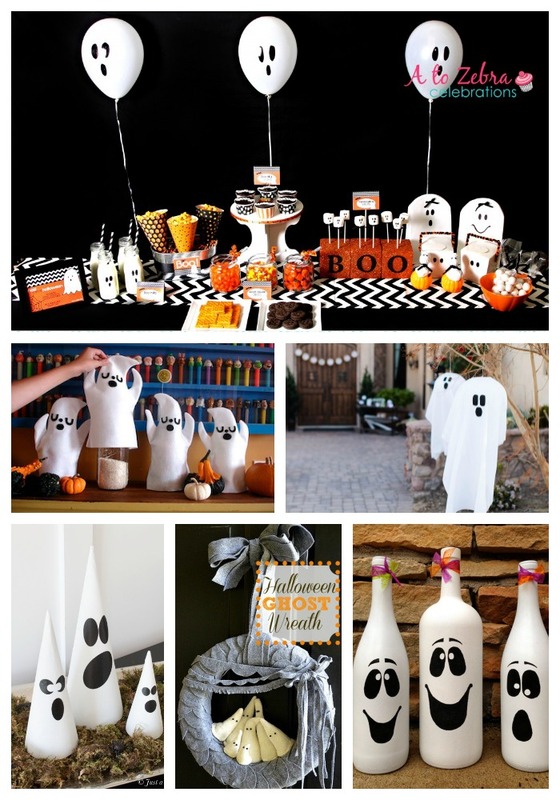 Ghostly Halloween week continues and today we have all sorts of fabulous ghost decorations that are perfect for a party or you home. 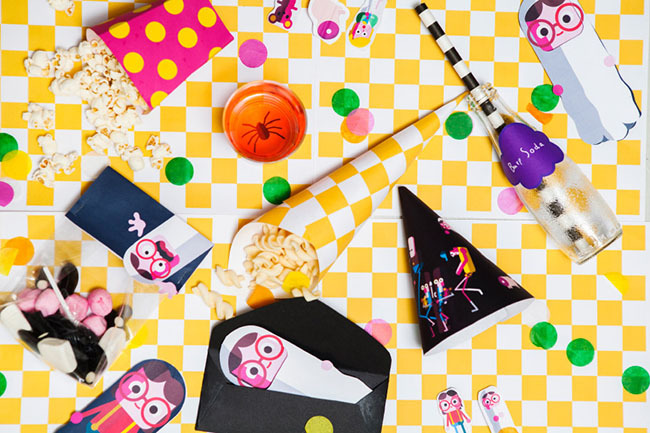 (If you missed our Ghost invitations to get the party started, you should check them out!) 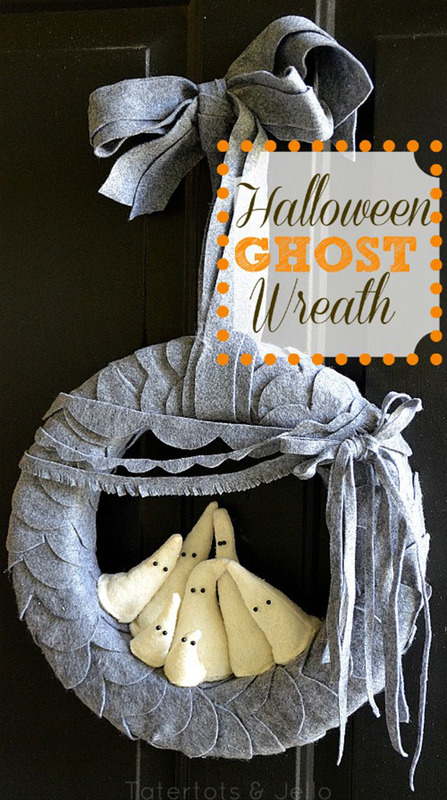 From printables to wine bottles, wreaths to mason jars, these ghost decorations are seriously lovely! 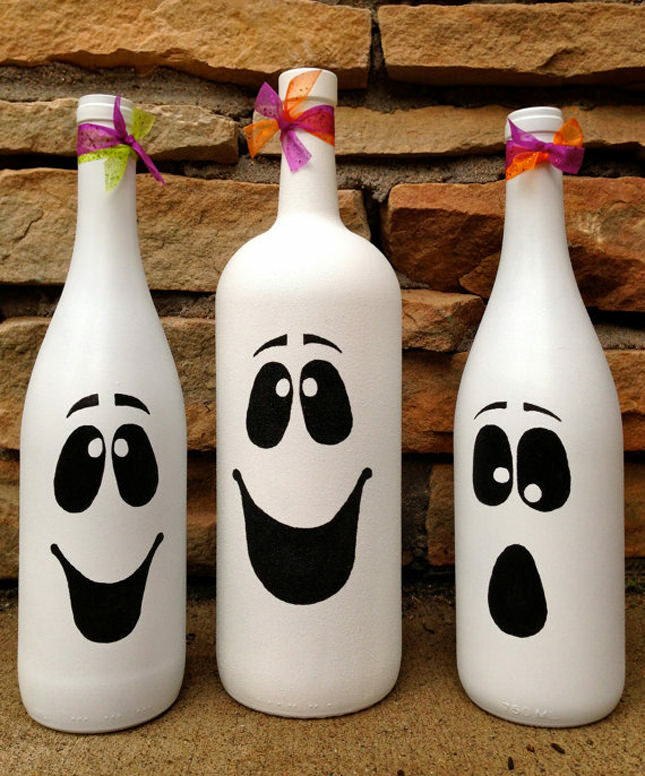 We love that most of these are easy and fun DIY projects too. 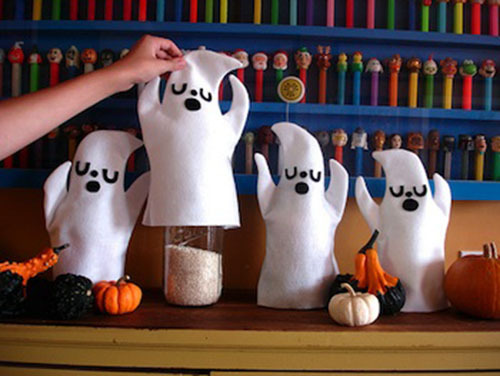 We love how you can turn almost anything into a cute little ghost. 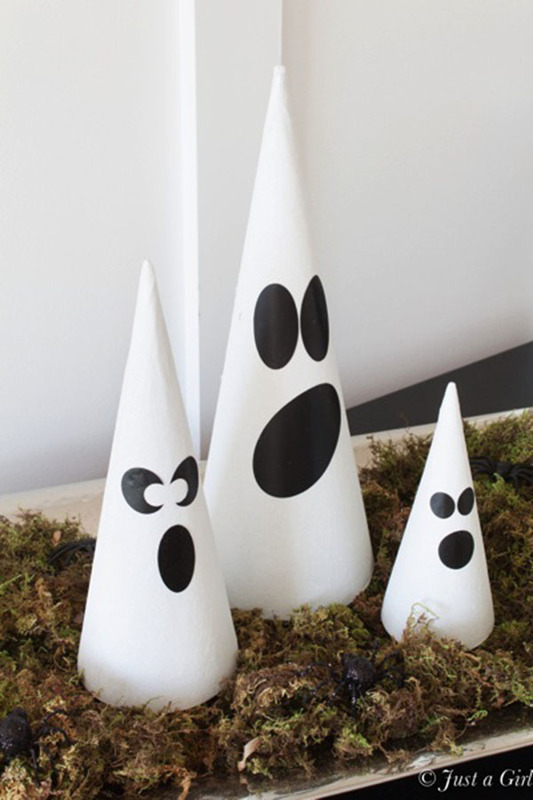 With a smiling face or a scary one, these ghost decorations can go just about anywhere and look absolutely fabulous. 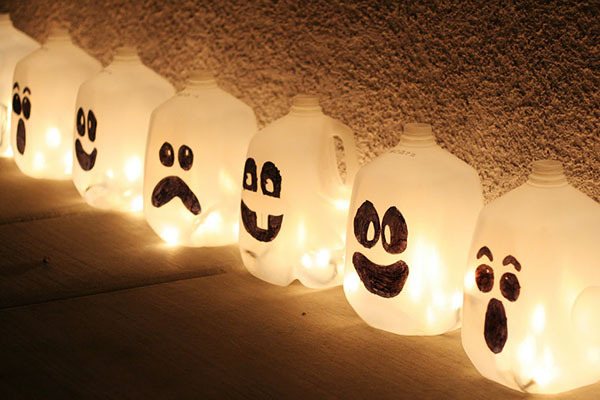 We ghosts as a party theme too. Just wait until we see the cute ones we included in this round up. 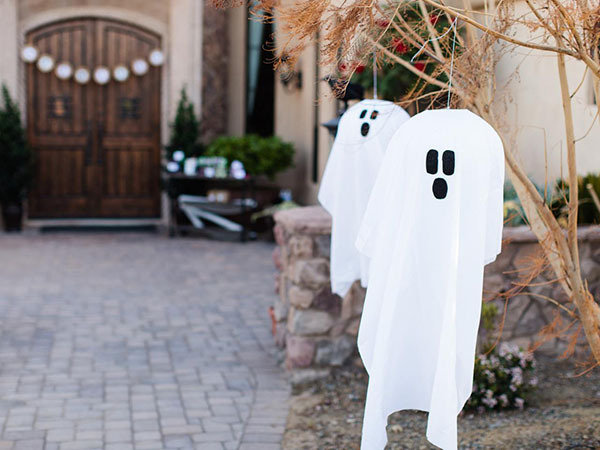 Pretty much ghost decorations are the best thing ever, we can’t wait to show you these details! 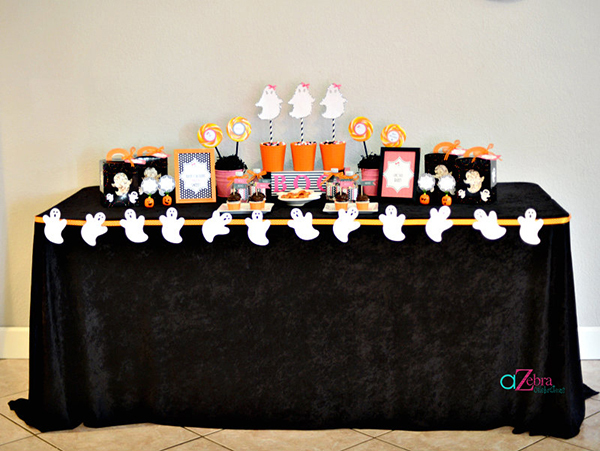 10 Boo-ti-ful Ghost Invitations! 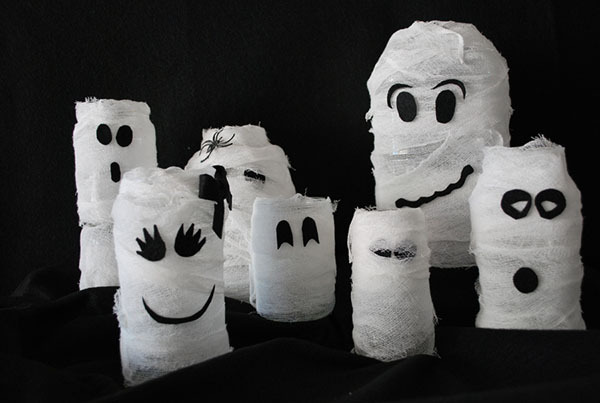 15 Halloween Ghost Desserts! 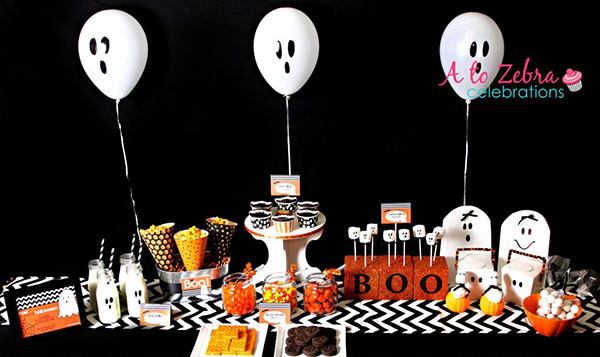 You’ll Die For These Ghost Foods And Treats! Halloween Caramel Apples!